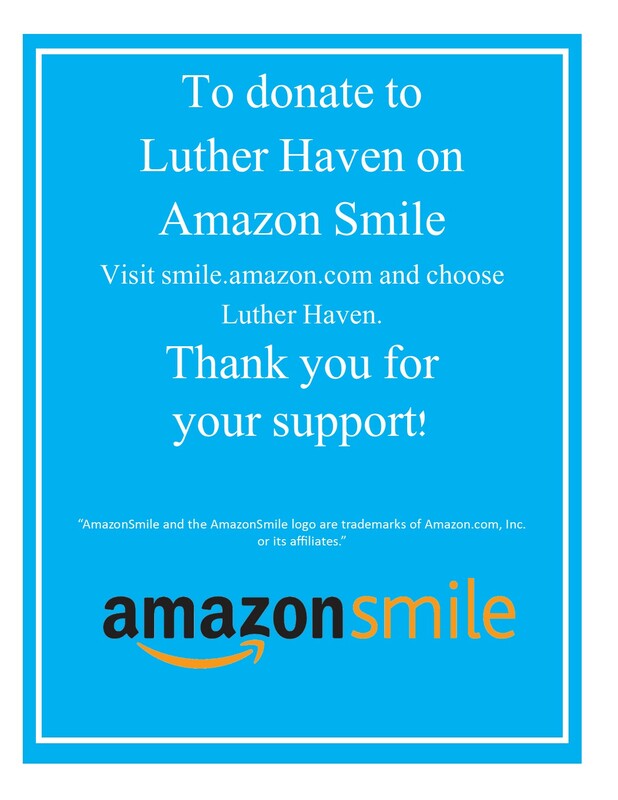 Luther Haven is a skilled nursing and rehabilitation community with an assisted living community located in Montevideo, Minnesota. We are proud to be named a 5-star facility by the US News and World Report. For over 50 years we have excelled in providing quality care and enhancing the lives of our seniors. We offer short-term rehabilitation services with physical, occupational, and speech therapy, working with residents to meet their goals of going back home or to assisted living facilities, including Copper Glen. Through personalized care, daily activities, and a real love for our residents we have earned the appreciation and respect of the Montevideo area.